The retail industry is experiencing one of the most dramatic revolutions in its history. The tidal wave of digitization has transformed how consumers search and shop for goods, while innovative disruptors and online players are claiming an ever greater share of the market. In this new era of retail, retailers need to develop a true sense of purpose – what their brand really means to consumers, what it can do for them, and what makes it unique – and organize their people, processes and partnerships around it. Our acquisition of Kurt Salmon in November 2016 positions our Accenture Strategy retail practice to help retailers transform and grow their businesses. Kurt Salmon, part of Accenture Strategy expands our capabilities in operational strategy consulting, including logistics and supply chain, merchandising and product development, corporate strategy and due diligence, and omni-channel retail strategy. Retailers who identify their customer's purpose can become a trusted partner to deliver what a customer wants. Brooks is the global lead for our Accenture Strategy Retail practice. 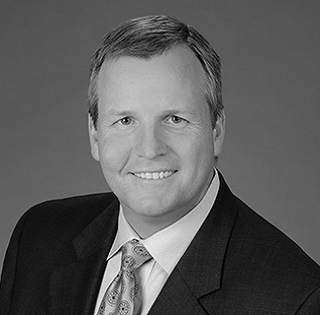 Prior to this, Brooks was CEO of Kurt Salmon, and has more than 20 years’ experience in the retail and consumer goods industry. 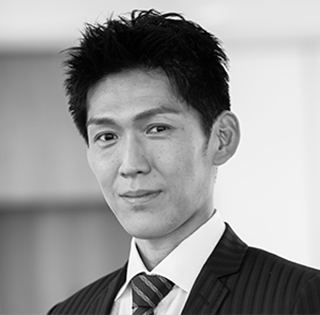 He was the lead for the firm’s prestigious Global Retail & Consumer Group and has extensive experience driving growth and margin improvement through merchandizing strategy and optimization, organizational transformation, assortment and inventory optimization, and system design and implementation. In 2009, Brooks was named Consulting Magazine’s Top 25 Consultants for Client Service. Brooks is based in Baltimore, Maryland. 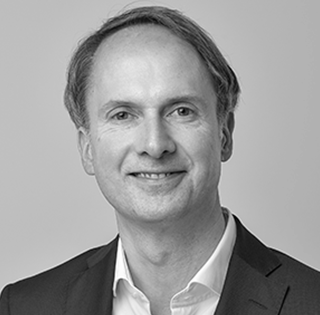 Madison is the global lead for our Kurt Salmon practice within Accenture Strategy and has 33 years of experience in retail. 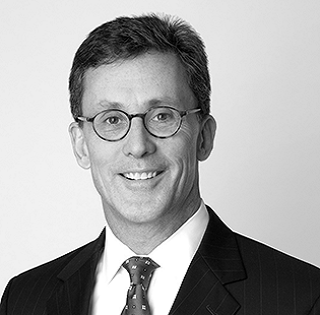 Prior to this, Madison held multiple leadership roles for Kurt Salmon, including chief operating officer, managing partner for Asia and managing partner for North America. Prior to Kurt Salmon, Madison was the president of Stride Rite, a global vertical brand of high-end children’s footwear and accessories. He is currently on the board of the Association of Management Consulting Firms (AMCF). Madison is based in Boston, Massachusetts. Randy is the North America lead for our Kurt Salmon practice and North America lead for our Accenture Strategy Retail practice. 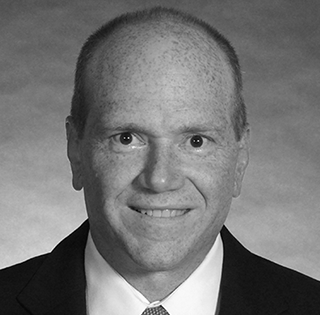 Randy has more than 20 years’ experience advising retailers and consumer products companies on supply chain strategy, facility design and implementation, productivity improvement, operations improvement, distribution systems design and implementation, customer experience design and execution, and operating performance improvement. Randy is based in New York City. Helen is the UKI lead for our Kurt Salmon practice and joint UKI lead for our Accenture Strategy Retail practice. Throughout her 20-year consulting career, Helen has delivered major transformation programmes for multiple national and international retailers across the full spectrum of retail. 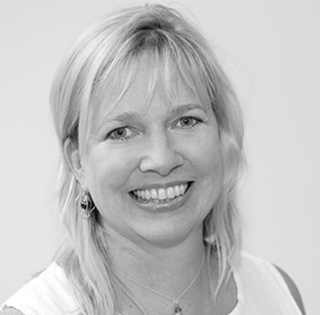 Helen has also worked on all aspects of retail business improvements including corporate growth strategy, sourcing strategies, merchandise management, product flow planning and store operations. Helen is based in London, UK. Franco heads up Retail Strategy in ASGR and is the lead of Kurt Salmon, part of Accenture Strategy, in ASGR. He has more than 20 years of experience in consulting and the retail industry. His functional focus is on the development of sustainable solutions for strategic, operational and organizational challenges along the entire value chain, typically at the intersection of business and IT. His clients include many leading European brands and retail companies. Prior to Kurt Salmon, Franco gathered deep industry experience in management positions at Lidl and Metro. 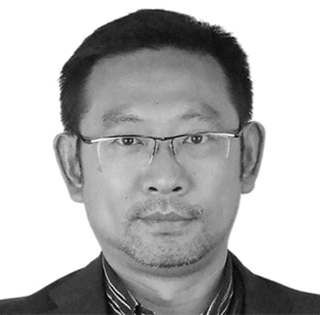 Benjamin is the country lead for our Kurt Salmon China practice under Accenture Strategy Greater China, and has more than 20 years of experience in consulting for retail and distribution, with expertise in logistics and supply chain management, and digital experience for omni channel. Prior to Kurt Salmon, Benjamin was the country lead for North Highland China, and Managing Director of Bearing Point, which later on became part of Dell Services in China. Benjamin is based in Shanghai, P. R. China.